Care is a team effort. Moxi is our hospital robot assistant helping clinical staff. Moxi helps hospitals and clinical staff. 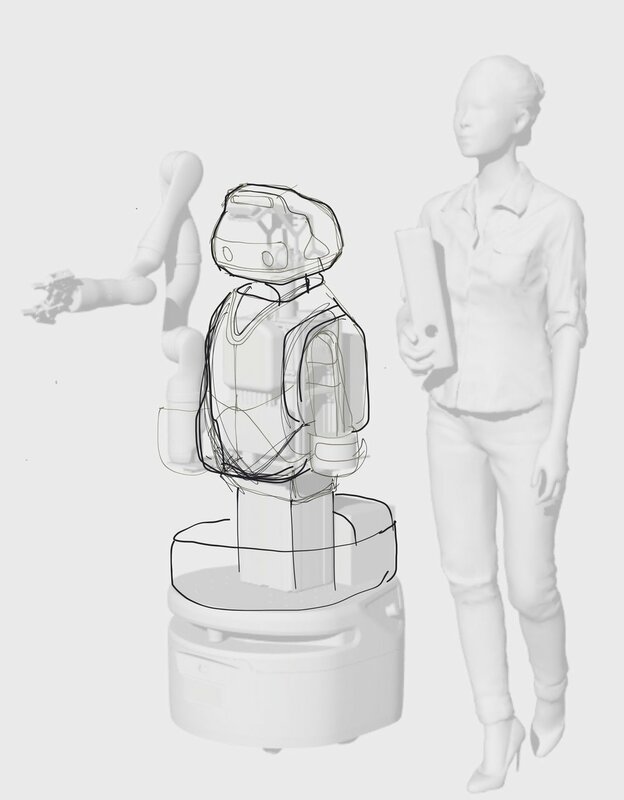 Moxi is the hospital robot assistant that helps clinical staff with non-patient-facing tasks like gathering supplies and bringing them to patient rooms, delivering lab samples, fetching items from central supply, and removing soiled linen bags. Automation helps hospitals maintain consistent care workflows and gives staff more time for patient care. Why does Moxi have “social intelligence”? We want to make sure people always feel comfortable and understand what Moxi is doing. Wouldn’t you feel better if a robot looked toward you when you walked by? Moxi continuously adapts to changing hospital workflows by learning from human teachers along the way. Don’t we all onboard new teammates by teaching them? Can Moxi help your care team?